Styller is kicking off 2015 with a new double track EP. Not Over Yet is slow, percussion filled progressive melancholic goodness with smooth melodies and atmosphere. 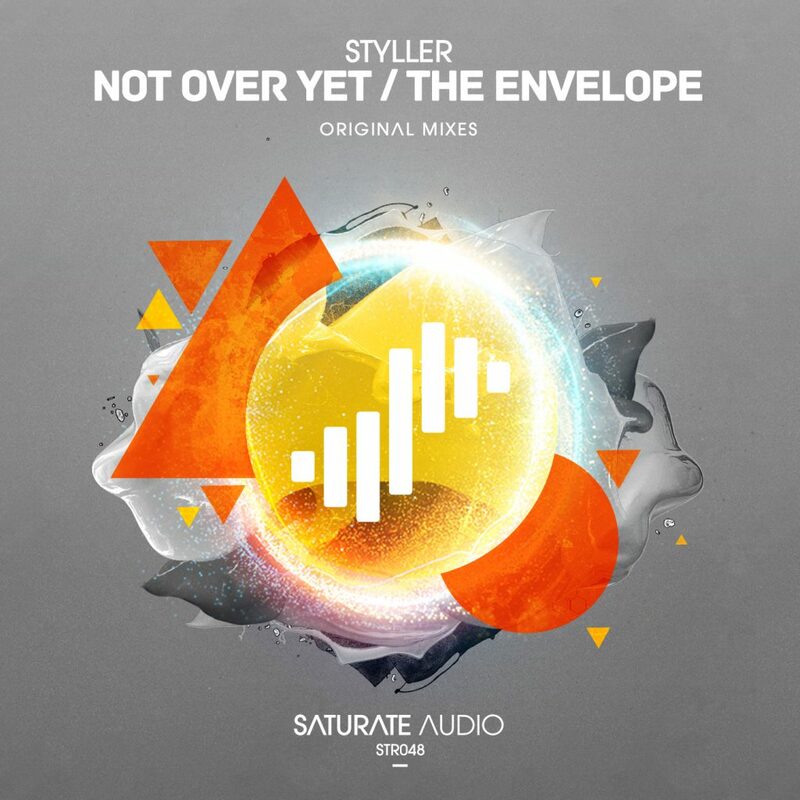 B-side ‘The Envelope’, also featured on the Saturate Audio Immersed compilation brings back the classic Styller plucky progressive trance with a catchy vibe.